Affordable rates for Skidmore students. Professional service. 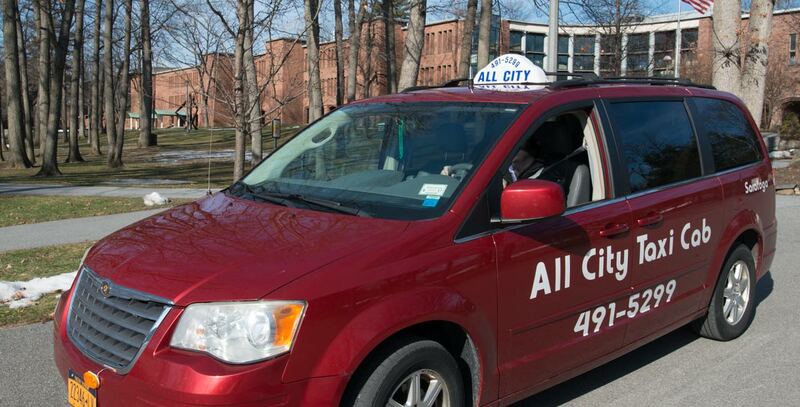 Skidmore College students and family, call All City Taxi when you need prompt, reliable service with the best rates in town! We can transport groups up to 12. Student safety is our #1 concern. Going to Albany Airport or Rensselaer Train Station? Skidmore Students, inquire about our discount!